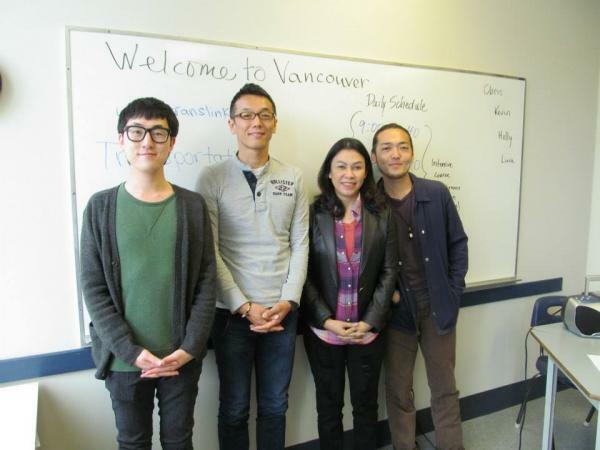 LSI is an English school that has created one of the most comfortable environments for students in Vancouver. 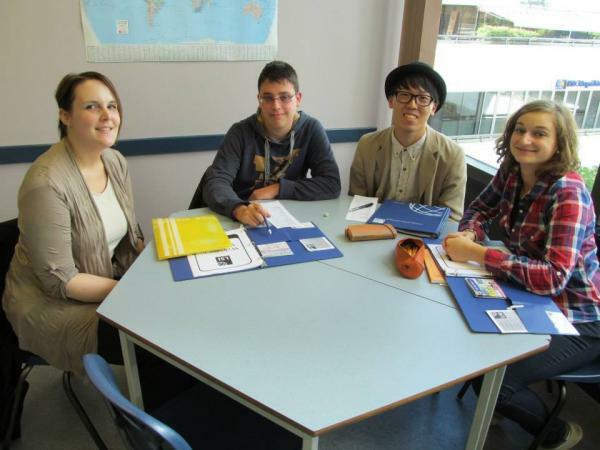 Teaching in LSI is extremely dynamic, fun and rewarding, perfect for new international students. LSI also provides great business electives and strong English programs for either academic or personal reasons.